Mobile slots and other mobile casino games are some of the most exciting around. 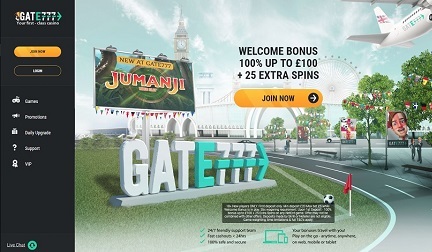 The potential to win big jackpots from your mobile device while on the move adds a thrilling edge to the gameplay that cannot be matched when sat at home playing on a desktop computer. 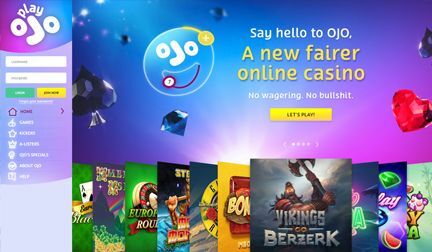 The problem is, historically, many casinos have been slow to adapt and provide their games and casino platform in a mobile-friendly manner. That’s now changing with more and more casinos embracing mobile and providing a good range of mobile slots. And that means that there are more choices available for gamers. This means that when you see a casino in our best mobile casinos table, you know that it’s one that’s likely to provide the best, seamless experience no matter what kind of device you’re using. We are also regularly re-checking the casinos we recommend to ensure that they are constantly improving their mobile compatibility to stay up to date with the latest handsets and technology. 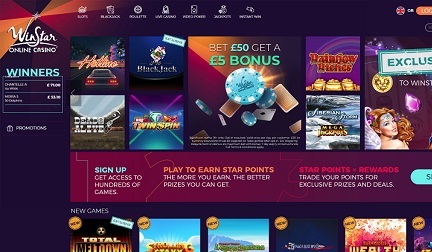 And, once you join one of our recommended mobile casinos, you can look forward to playing the best online slots such as Starburst and Mega Moolah, alongside tables games such as Live Roulette and American Blackjack wherever you go. 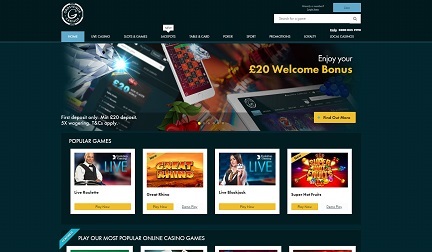 Better still, you can also be assured that we have verified the company behind the mobile casino to ensure they are fully regulated and licensed to operate in the UK. This is an essential requirement for any casino to be featured on CasinoCircle. We keep our fingers on the pulse and are regularly updating the table below with the very latest and best mobile casinos. 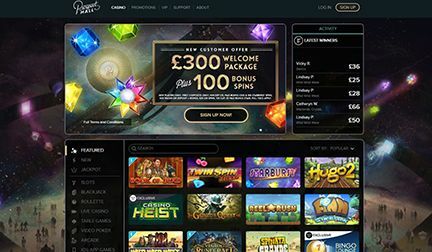 So, take a look at what’s currently on offer then pick the casino that appeals to you the most and start playing! 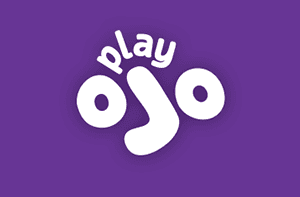 We only include casinos that offer a good range of mobile-friendly games. 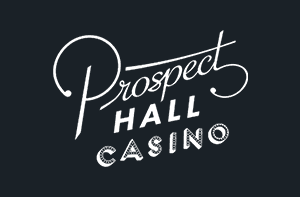 All of our recommended mobile casinos hold valid UK gambling licenses. 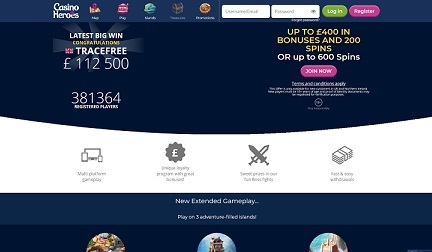 We only feature casinos that are offering great welcome bonuses for mobile gamers. 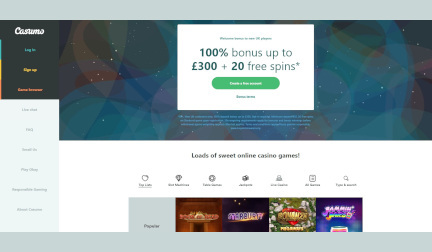 We've told you about the advantages of playing online roulette (basically chilling in your PJ's while you play!). Now you can get the full mobile casino experience and Casino Circle will show you how. They've got to be optimised. That means all the images, buttons, and writing need to look presentable on the screen. You also need to be able to read everything quickly and not wait a million years for pages to load. Nobody wants that! You need to access any mobile casino on any device. The big two operating systems are iOS and Android so as long as the site works on both, you're onto a winner. A mobile casino wouldn't be any good if it didn't have a wide range of mobile-friendly games. The more the better in this game. It means you'll be enjoying yourself for longer. A phenomenal casino bonus can go a long way and certain sites give exclusive bonuses to mobile users to sweeten the deal. Look out for those too. While you're on your travels finding games to play, you might not find what you're looking for immediately. Some software providers are stuck in the past making games with old Flash technology. They work fine on desktop computers and laptops (although they are trying to phase it out) but you can't play them on mobiles. That's cutting off hundreds of thousands of players. Not cool! But the bigger game makers are more forward thinking. 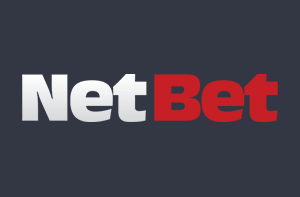 NetEnt and Yggdrasil, for example, use the latest technology to keep their games fresh. You also have providers creating unique experiences for mobile users. Fortunium has an option to play in portrait mode on their phone rather than landscape which will save you a hand for fist pumping! It's not just the slots you can play on mobile. Dive into the latest poker, roulette, and baccarat games with all their weird and wonderful variations directly on your phone. We recommend the 3D games, particularly for up to date devices. 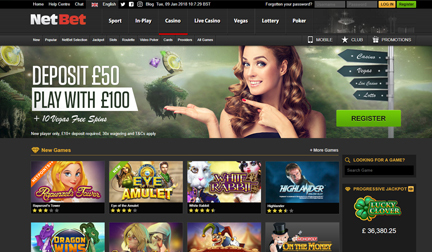 Just imagine sitting on your sofa with your phone or tablet, immersed in a world of 3D roulette or poker. How exciting! Keep them updated. iOS is well known for frequent updates and bug fixes and games might not work on certain versions so make sure you've updated your device to the latest one. Charge up your device before playing. Especially progressive slots where the jackpot continues to grow. You don't want to build up a jackpot and find out its been won while you were away scrambling for a charger cable. Is your device up to date? We wouldn't suggest buying a new phone or tablet just for mobile casino play but it might be something to add to your list of reasons to get a new one. There are newer sleeker phones coming out every year. You could celebrate Christmas with a new tablet and play a bit of Lion Dance or Fluffy Favourites. You've got a need - a need for speed! Change your deal. Broadband and mobile providers can offer you double your speed for the price you're already paying so check for deals or ask them what they can offer you. Change your network provider. If they can't get you anything better, consider looking elsewhere. Remove obstructions. Physical objects can stop WiFi and mobile signals so consider moving things. Sounds silly but it can work! Invest in a WiFi extender. You can have superfast broadband in one room but dial-up speeds in another. When that happens, get a WiFi extender. They plug into a wall socket and extend the signal across a house with multiple floors. Now you can play Steam Tower anywhere in the home! iPad - The newest iPad Pro comes in 9.7-inch or 12.9-inch variants with Retina HD displays and a wider colour range. Or you could opt for an iPad Air with its 10-hour battery life. Some of the newer video slots would look gorgeous on these bad boys. iPhone - There's no point suggesting the newest iPhone as they change every year and the last one becomes obsolete. Regardless, there are still a ton of awesome games you can play on the most recent ones and it's the most popular device in the history of devices. Probably. Google Pixel - Google’s flagship Android phone is now on its second iteration but both the Pixel and Pixel 2 have XL version with bigger screens and bigger batteries. They're the closest thing you can get to an iPhone for Android in terms of power and look.